A yellow pale color with bright and golden touches. Great character proper of the variety with gentle aromas of honey, tropical nature that evokes pineapple and melon. 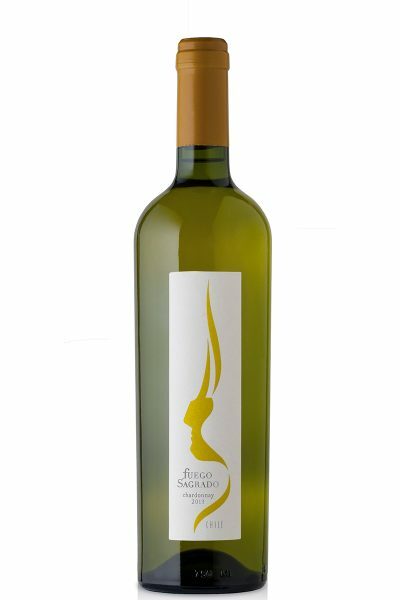 Fruity, fresh, delicate in mouth, confirming flavors of tropical fruit with a nice elegance and acidity, fine, delicate and pleasant lasting. Appropriate for appetizers, seafood, fish, strong meat and cured cheeses. Serve at 8° C – 10° C .